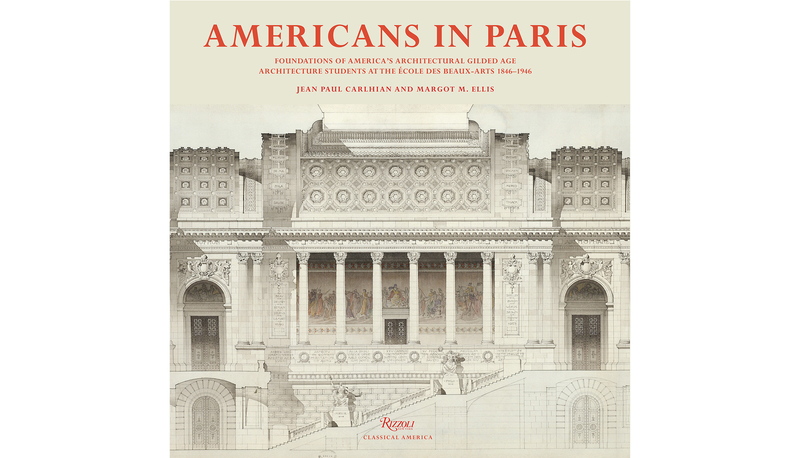 Please Note: There will be limited copies of Americans in Paris available for purchase, but attendees are welcome to bring their own for signing (copies are available on the the ICAA's website). This event is not sponsored by or affiliated with Palm Beach County. 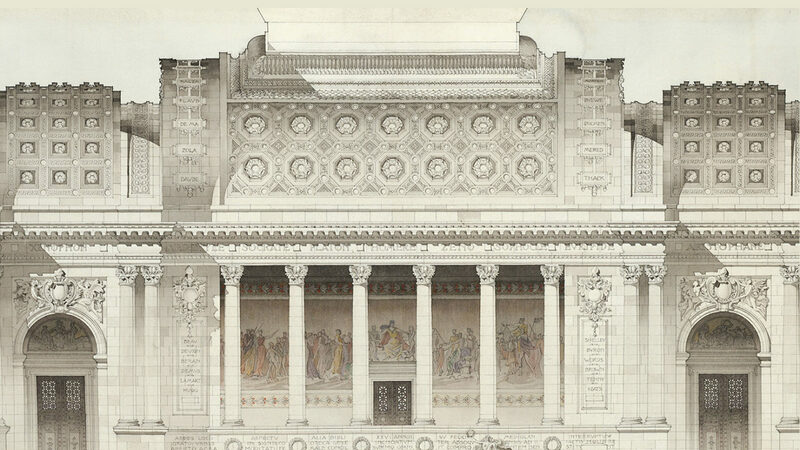 Students will learn to appreciate the rational, symmetrical, axial plan of Beaux-Arts design and how it contributes to a sense of order, safety and beauty, promoting physical, mental and social well-being among users. An analysis of structural design at a variety of scales will be provided: Urban Planning—Federal Triangle; Building design--Grand Central Terminal and the layout of concourse for travelers (seen) and three levels of rail lines (unseen); and, Interiors—Paul Manship frieze in AT&T lobby and the National Gallery—circulation pattern) and, as a result, students will be better equipped to employ similar techniques in their own work. Students will learn to appreciate how the foundational teachings of the École have been molded to an American sensibility by emphasizing the educational program and how adapting to the environment can inform a designer's work as it relates to local context. Through greater understanding of the past, students will appreciate how historic buildings might be better adapted and reused, and how such design principles can be employed in lockstep with concerns about sustainability, energy efficiency and accessibility.